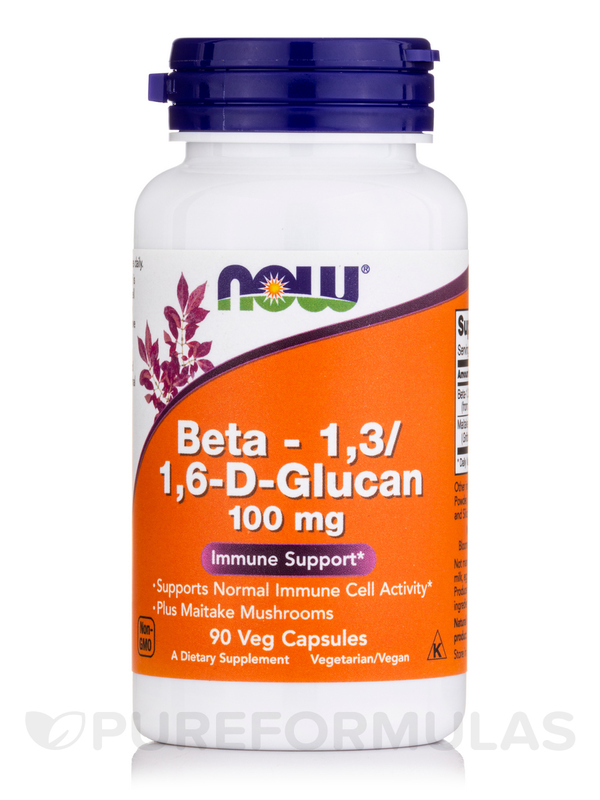 I take Beta 1,3/1,6 -D-Glucan by NOW Foods to boost my immune system. I easily contract pneumonia or the latest virus going around since I work with children all day. It definitely helps me stay healthy. 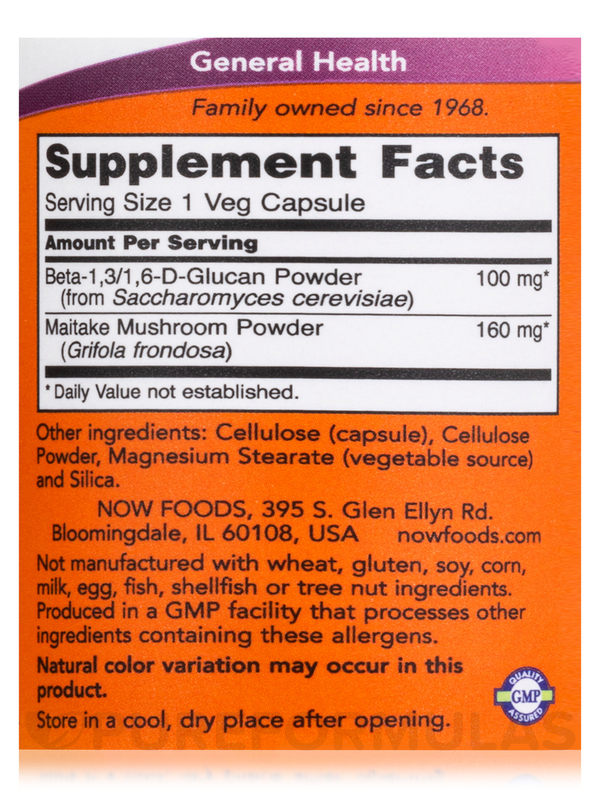 NOW® Beta-1‚3/1‚6-D-Glucan (Beta-Glucan) is a bioactive carbohydrate derived from the cell wall of Saccharomyces cerevisiae‚ commonly known as Bakers' yeast. 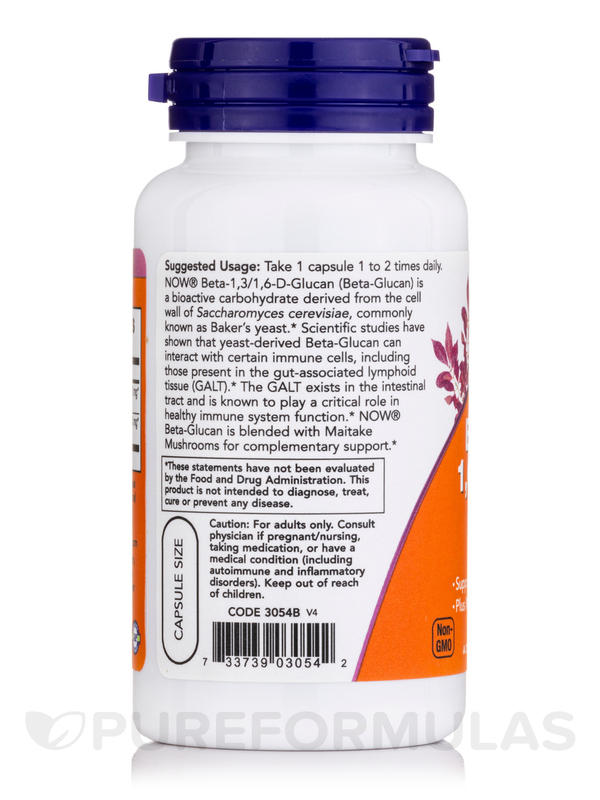 Scientific studies have shown that yeast-derived Beta-Glucan can interact with certain immune cells‚ including those present in the gut-associated lymphoid tissue (GALT). 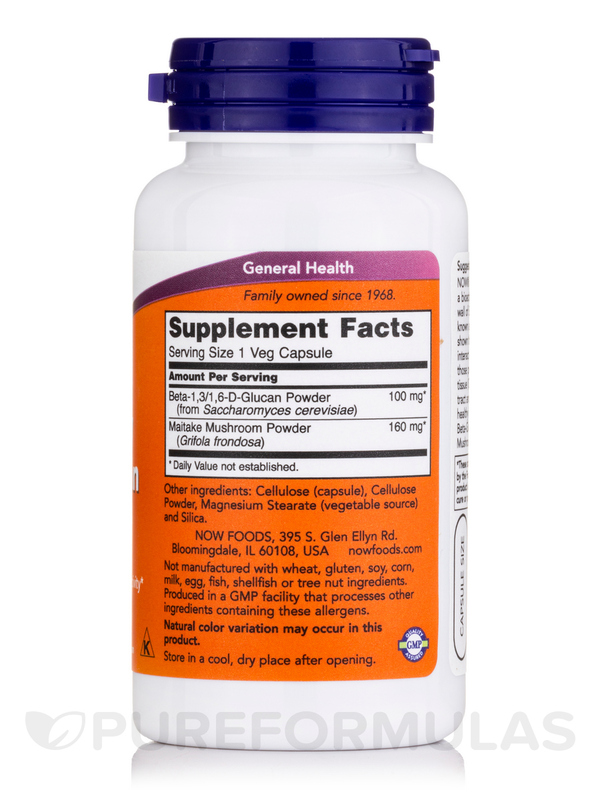 The GALT exists in the intestinal tract and is known to play a critical role in healthy immune system function. 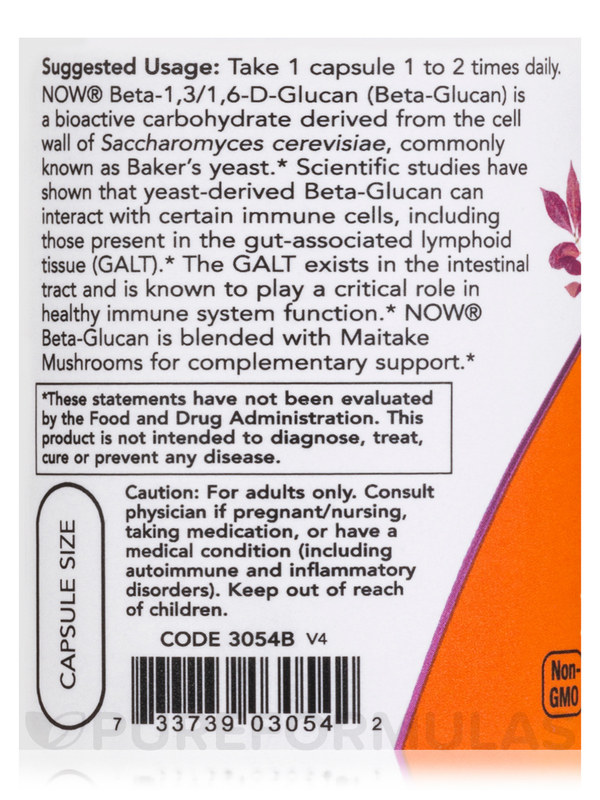 NOW® Beta-Glucan is blended with Maitake Mushrooms for complementary support. Consult physician if pregnant/nursing‚ taking medication‚ or have a medical condition (including autoimmune and inflammatory disorders). No side effects and great price on Pure Formulas!